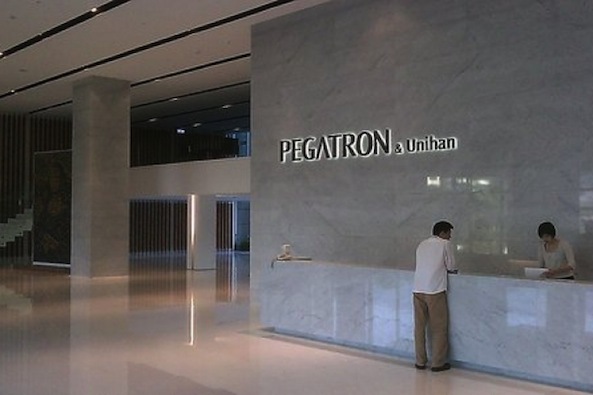 Following the death of a 15 year-old factory worker, The Wall Street Journal is reporting that Pegatron is using facial recognition technology to screen applicants for its iPhone plant. Pegatron manufactures the iPhone 5c and other products for Apple. “Pegatron said applicants for its assembly line have their government-issued IDs checked for authenticity. Their faces are then matched to their ID photos through facial recognition technology, to weed out those using borrowed ID cards. Their names are also checked against police records. The employment of underage workers is one of the biggest problems in China in terms of labor laws. The legal working age in the country is 16, but due to economic circumstances, many teenagers start trying to find full-time work at the ages of 14 and 15. Intense overtime is also another issue facing Chinese manufacturing plants, including many of Apple’s suppliers. And although the company has taken steps to better monitor its supply chain employees, many are still working more than 80 hours per week. 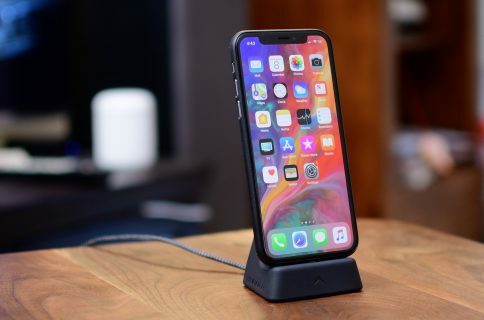 A report by the Fair Labor Association last week said that Apple’s main supply chain partner, Foxconn, was still exceeding the legal overtime hours. But auditors haven’t found any evidence of underage employees since January.